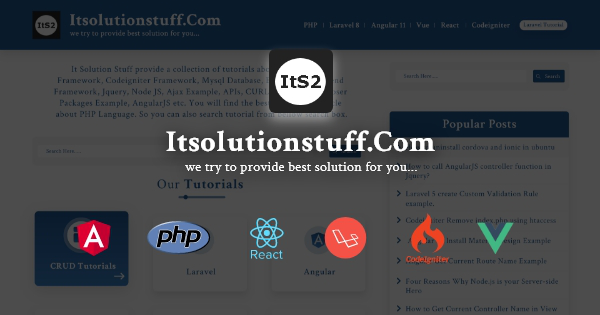 How to redirect page using JQuery? How to git force pull from remote branch ? 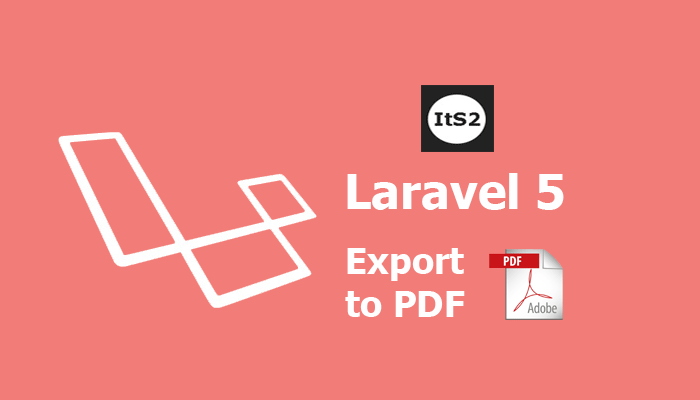 How to check if file exists or not in Laravel 5? How to create virtual host in ubuntu apache? How to get filename without extension in PHP?